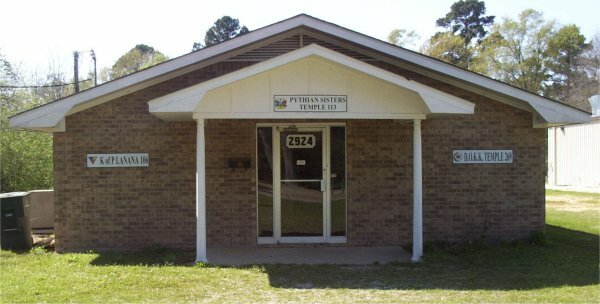 Nacogdoches Lanana Lodge #106, Knights of Pythias was chartered in 1890, The Nacogdoches Pythian Sisters Temple #113 was chartered in 1928, and the D.O.K.K. Temple #269 was chartered in 1944. All these organizations have been in continuous operation. And all are looking for men and women of good character to join them in their charitable work.